Max Lindblad is a Swedish born Brazilian jiu jitsu black belt under Kent Hammarström and one of the top European grappling competitors, particularly with the gi, a genre in which Lindblad conquered important titles such as the International Brazilian Jiu Jitsu Federation’s (IBJJF) European Open as well as the United Arab Emirates Jiu Jitsu Federation (UAEJJF) World Pro and Abu Dhabi Grand Slam in London. Nickname: Max is often referenced as ‘Cenoura’ (Carrot) or Killer Carrot – both references to red hair. Max Lindblad was born on October 10, 1990 in Stockholm – Sweden where he grew up. From an early age Max was interested in sports as well as martial arts, starting with football – as many European kids and later adding aikido to his daily activities. 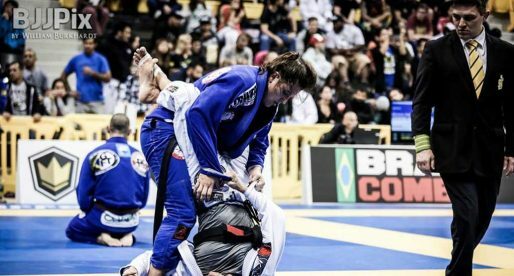 It was only at the age of 19 that Lindblad discovered Brazilian jiu jitsu, through two classmates who already trained BJJ at a local gym. 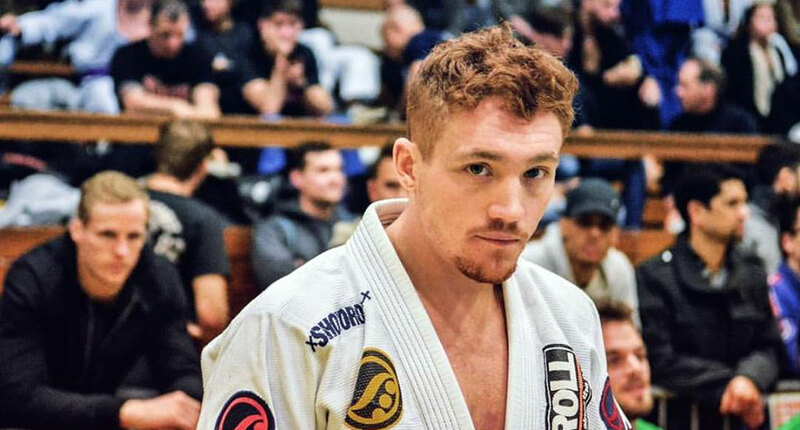 Lindblad became hooked on jiu jitsu from the get-go, describing it as “What was missing” in his life in an interview with BJJ Heroes (2017), mentioning also that “football or any of the other sports I practised couldn’t compare to the feeling I got from practising BJJ“. 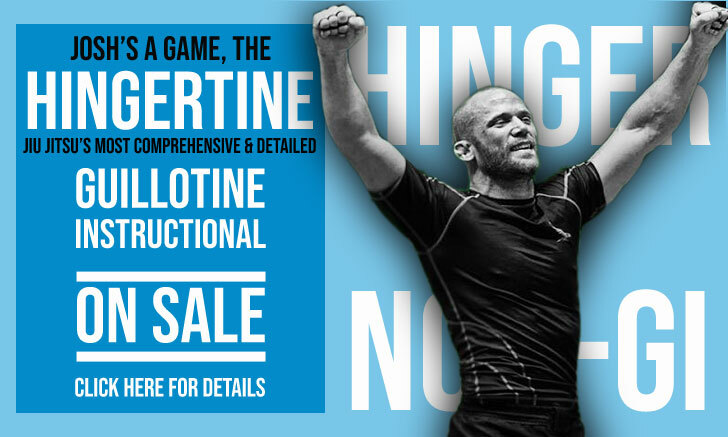 He decided to move on from this local gym to a bigger and more competition focussed academy early on, where his tuition was taken by Kent Hammarström. This new academy, named Prana BJJ was affiliated with Alliance Jiu Jitsu up until 2015. 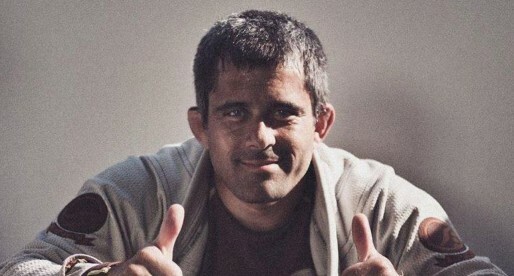 As Alliance did not have much representation in Sweden, Prana’s leader (Hammarström) chose to sync with Checkmat BJJ that year, and benefit from the experience of Alan ‘Finfou’ do Nascimento – a Checkmat member and world class athlete/instructor who taught in the same city. 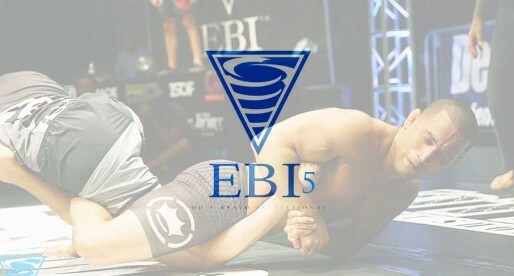 Fully committed to becoming the best jiu jitsu practitioner he could possibly be, and believing his talent Max quit college at the age of 21 to train full time. His hard work paid off years later, on September 7, 2017 when Max Lindblad was gifted his black belt from the hands of his long standing coach Kent Hammarström. Cover photo from 2017 IBJJF German Nationals.